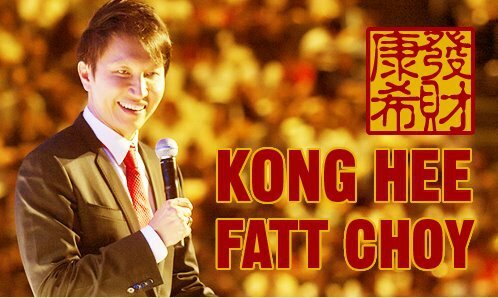 Since the news of Pastor Kong Hee's arrest got publicized a few days ago, the entire internet (particularly in Singapore) has been abuzz with discussion over the incident. Being someone who is deeply interested in religious matters itself, I have been following the news of the arrest closely along with thoughts and debates of the arrest over the net. Like any scandals or big news out there, there's always two camps of thoughts in regards to this incident. One would be definitely those who supports Kong Hee and thinks that the entire incident is nothing but a set up against their beloved pastor, while the other are the ones who think that there's some skeleton in the closet and what the man has done is definitely under questionable doubt. I have read loads of articles and musings from both sides of the camp, there's this person who used the napkin analogy to explain Kong Hee's character, a Muslim who likened the incident to Operation Spectrum 1987 and Alvin Lim, a blogger who used the famous "sense of proportion" quote in regards to his views. There's tons more of posts and writings out there by countless people, each with their own view and story to share about the CHC incident, and all of them have valid points to make. 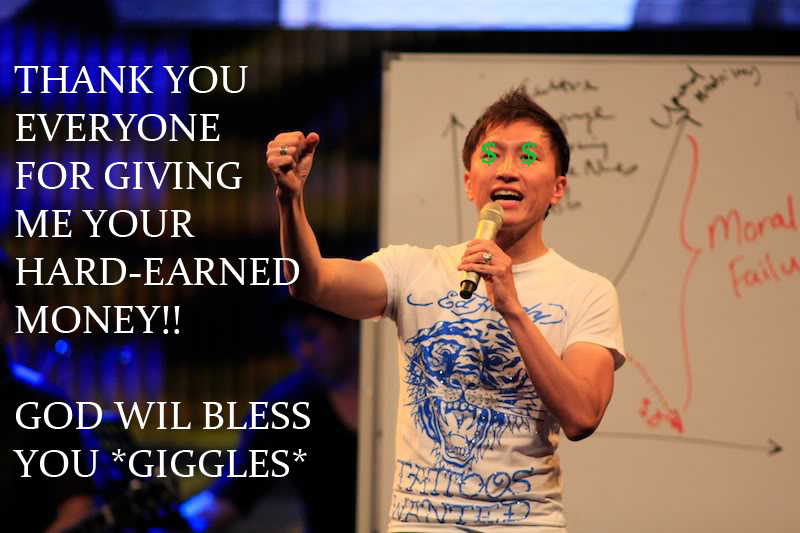 Back when I was in my old church, I used to admire City Harvest Church a lot. My friends who attended the church before keep saying about big the church was and how passionate the members are and somehow, most of the members of the church youth wanted to reach something of the CHC proportion one day. In addition to that, I also made a vow to one day see for myself the awesomeness of City Harvest itself. I finally had the chance when I was 19, attending a CHC service for the first time during their Christmas service. To be honest, I was wowed by the amount of crowd and the energy the people put in to their worship and sketch on stage, thinking that if only my church could do something like this, people would be so much more willing to come to church. When the pastor finally stepped on stage after the sketch, I couldn't help but to anticipate the kind of speech that he gave. For a church of this size, I thought that he must be a great leader as well and the sermon that he gives must be one that touches your heart and opens your soul to God. However, his Christmas message focused instead on paying your tithes and giving back generously to the church (that was the gist that I got) and for a first time attendee I was a bit tad disappointed. After all isn't Christmas about something else rather than money? But here was a pastor, standing on stage, urging us all to give as much as we can back to the church, promising that the more we give, the more we can earn in return. I never went back after that. "The money that we put into our offering bucket ... God calls it a seed. The Bible says that when you sow a seed, you'll reap a harvest... God says, "Give, and it will be given to you!" The moment that financial seed goes into the ground, there is power in that seed to do the rest of the work. You don't need faith in that seed, you just need faith in the Word!" - Kong Hee. Secondly, if a government official used 23 million dollars of the tax payers money for the advancement of his wife's singing career, isn't that considered a crime? I mean I understand the purpose of trying to "crossover" but what's the point of crossing over if the songs you make do not even resemble anything of what you wanted to achieve. I mean, where is even Jesus? I'm not saying that Pastor Kong Hee is entirely a bad person, but as Socrates one said, "An unexamined faith is not worth living". There has to be a line drawn between faith and blind faith itself. There has been numerous times in history where good folks are deceived by leaders whom they thought are their answer to salvation. Remember the Rupture hoax where a pastor asked his followers to sell all their belongings and wait for the coming of Jesus, only for his followers to lose all their belongings and dignity when the day passed by uneventfully? 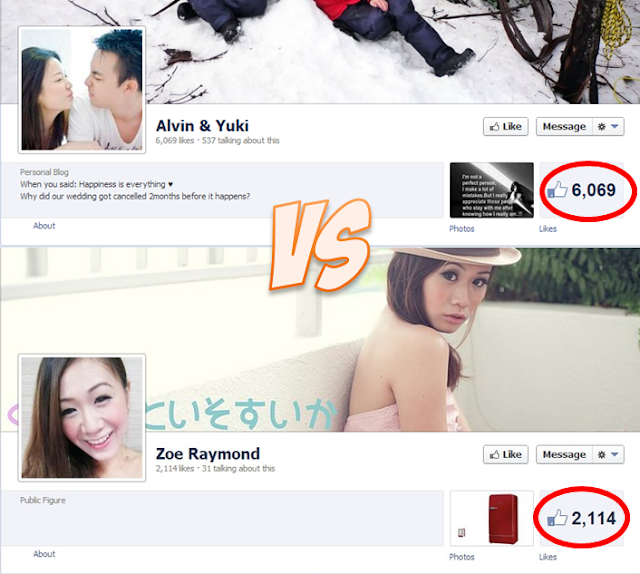 I'm saying this is because I've seen how some of Pastor Kong Hee's supporters have been retaliating online. For me it's dangerous to put too much trust and faith unto one person because ultimately, no matter how much we may think that the person is a saint, power corrupts and the person is only just a human. Even though when it comes to leaders, we should always remain critical and not just blindly follow and believe them no matter what they say. Blind faith is dangerous, as evident from countless examples in history, and I believe that the brain given to us by God is more than capable to think logically for ourselves.